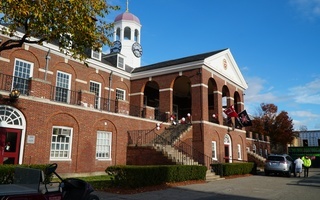 UPDATED: November 3, 2016, at 10:54 p.m.
Last week, The Crimson reported that the 2012 men’s soccer team created a “scouting report” of that year’s women’s soccer recruits, rating them numerically and assigning each a hypothetical sexual position. University President Drew G. Faust instructed OGC, Harvard’s team of lawyers, to “review” the matter. 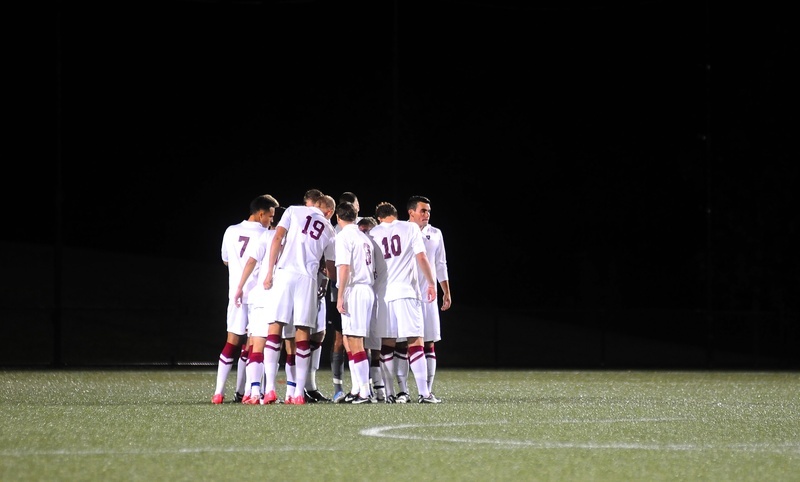 Harvard Men's Soccer in action against Yale on October 1st 2016. 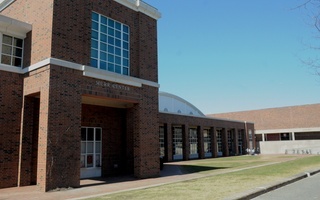 Faust also said Thursday that there have been preliminary discussions about whether or not this type of behavior takes place on other sports teams. “I felt it was important to at least try to get some preliminary notion of are there people who know of other incidents, so the question has not been delved into deeply beyond the soccer team, but I have asked that it at least be raised as a question: is this wider spread?” Faust said. The Office of Sexual Assault Prevention and Response will work to “further educate” the men’s soccer team specifically and student-athletes generally, according to Scalise. 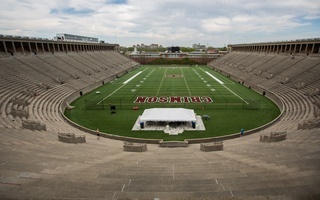 “Harvard Athletics has zero tolerance for this type of behavior,” Scalise added. “As I was not Dean of Harvard College in 2012 and do not have knowledge of this particular email, I cannot speak to the alleged conduct of these particular students,” Khurana wrote at the time. The six 2012 women recruits written about in the “report” responded to The Crimson’s initial story in a joint op-ed earlier this week, condemning the “report” but ultimately forgiving the men’s team for their actions. The op-ed drew praise from Scalise and many students over social media. “We are appalled that female athletes who are told to feel empowered and proud of their abilities are so regularly reduced to a physical appearance,” they wrote. 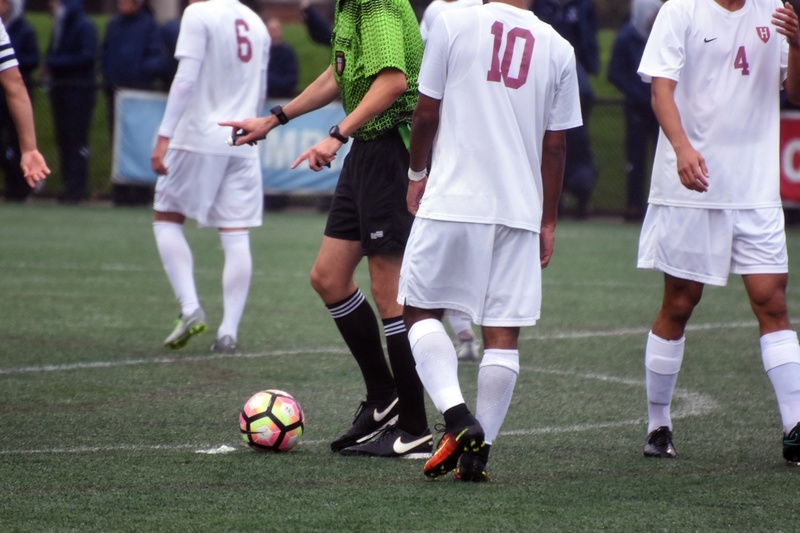 Had the men’s soccer team competed and won in its game this Saturday against Columbia, it would have clinched an automatic bid to the NCAA tournament.